U-Verse has a nasty secret in that right now in that homes can only view two HD streams at any given time. Got three HDTVs? You can only watch HD on two of them simultaneously. This has to do with available bandwidth, but according to John Stankey, president and CEO of the AT&T Operations division, that’s set to change by the of the year. 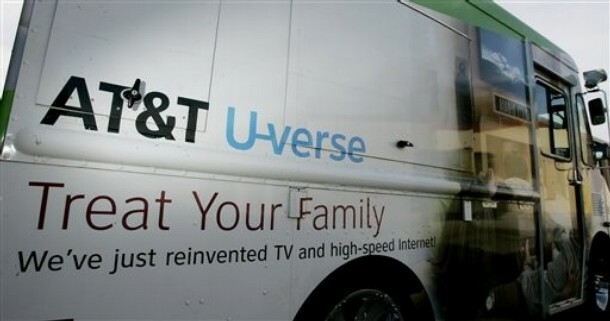 AT&T apparently retooled the U-Verse’s MPEG compression and upgrade its DSL operations. Four HD streams per household is the result. Simple playback controls such as pause and rewind will also be available on every subscriber’s TV within the same time frame. These upgrades will no doubt help grow AT&T’s IPTV business, but hopefully the new MPEG encoding also helps U-Verse’s other issue: picture quality.